Great blog and idea! 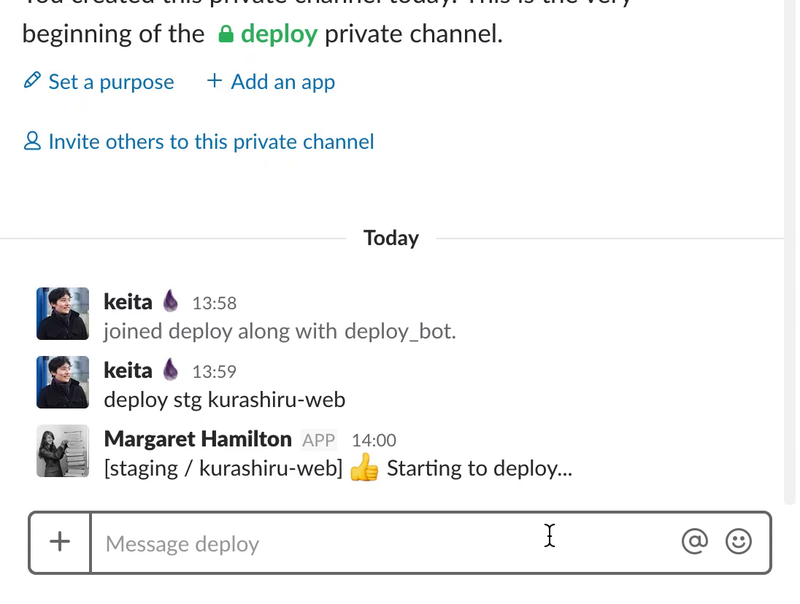 My team has interest in building the same connection between AWS Code Pipeline and Slack. Can you share more details on the lambda(s) you wrote to make this connection work ? Would you consider sharing the code ? Thanks for the great idea and blog either way! The code I wrote for this particular instance is pretty messy, but if/when I clean it up and release it I’ll let you know.